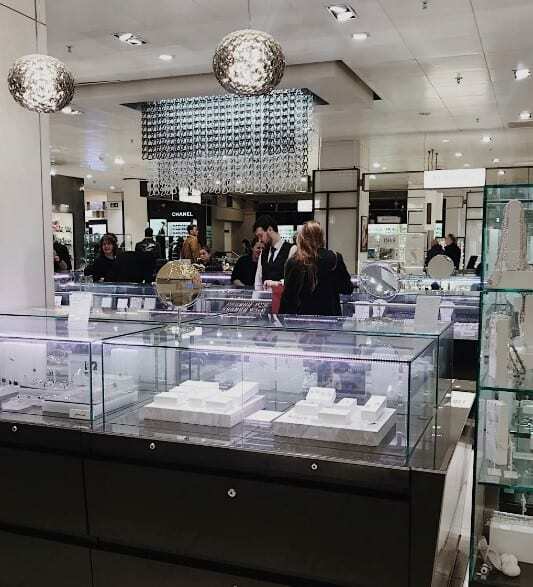 British jewellery brand V by Laura Vann has extended its presence within John Lewis’ physical stores, following a successful debut in Oxford Street. 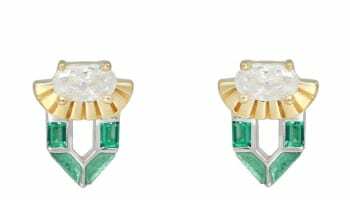 Since the launch of ‘V by Laura Vann’ in the department store’s flagship and online at the start of the year, the demand for the brand has increased. 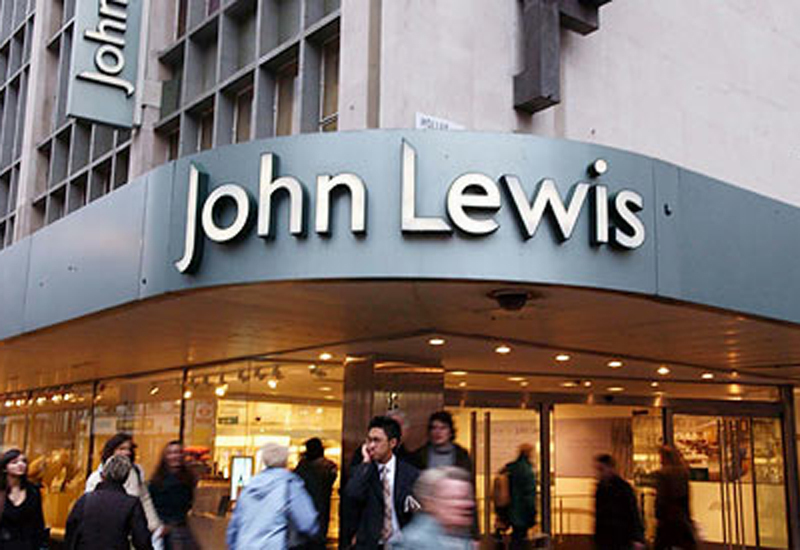 Due to the success, it is now going to be rolled out into the additional John Lewis stores today: Kingston, Southampton & Peter Jones (Sloane Square). 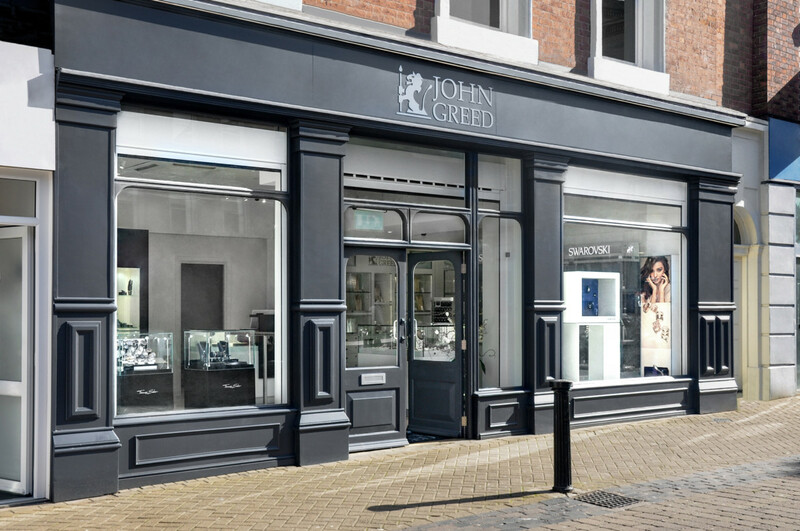 Furthermore, all John Lewis stores will be showcasing the brand on V’s new jewellery display concept. The department store will be stocking pieces from the new SS19 Illusion collection, both in store and online, along core pieces from the V range.